We are an online lost and found service, which has reunited more than 35,000 items, pets and even families since we launched in 2012. Lostbox started when I discovered a gold ring in the Stadium of Light car park in Sunderland and made it a personal mission to reunite the owner with their beloved ring. In 2015, we achieved that goal and had our story shared in local and national media, which has allowed us to move forward with our exciting plans for the rest of the year. Of course, the ring is not the only thing we have reunited, nor is it the first time we’ve been featured in the national press. Many of our former success stories have been publicised by various regional and national outlets, including, Sky News, The Daily Mail, ITV and the BBC. Thanks to our huge 150k+ social media following that allows us to reach FIVE million people weekly, we have reunited more than 35,000 items, ranging from long lost families, treasured children’s toys, priceless jewellery and sentimental items as well as so many beloved pets. We have 12 regional social media accounts so you can be sure to share your updates with your area, as well as a brand new app and this website for 2016. Since founding Lostbox, I have worked tirelessly to build a community that supports one another and remains a positive audience. However, I am so grateful to the people that have since joined me on this journey, in particular, my business partner, Phil Pringle and all of our regional social media volunteers, who work tirelessly to update you. Remember, you can sign up for an account and help reunite items today, after all you never know when you might need the favour returned. 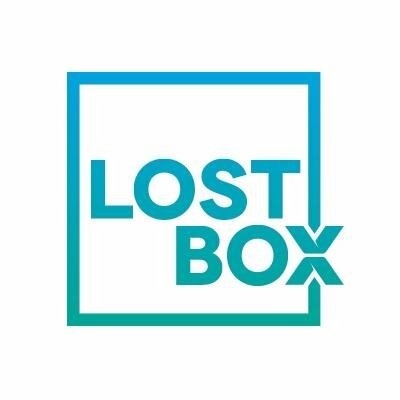 Finally, thank you to everybody who has joined our audience since 2012 and we hope that our upcoming app, new look brand and this responsive website are all just the start of a fantastic future for Lostbox.